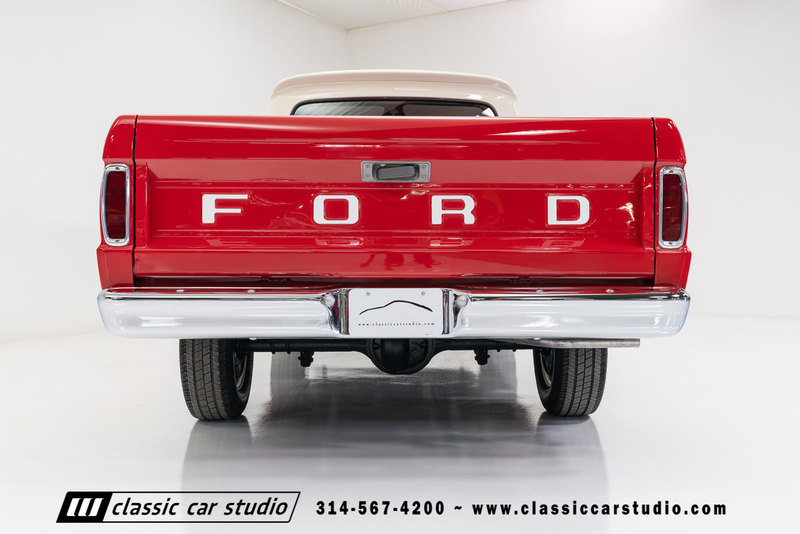 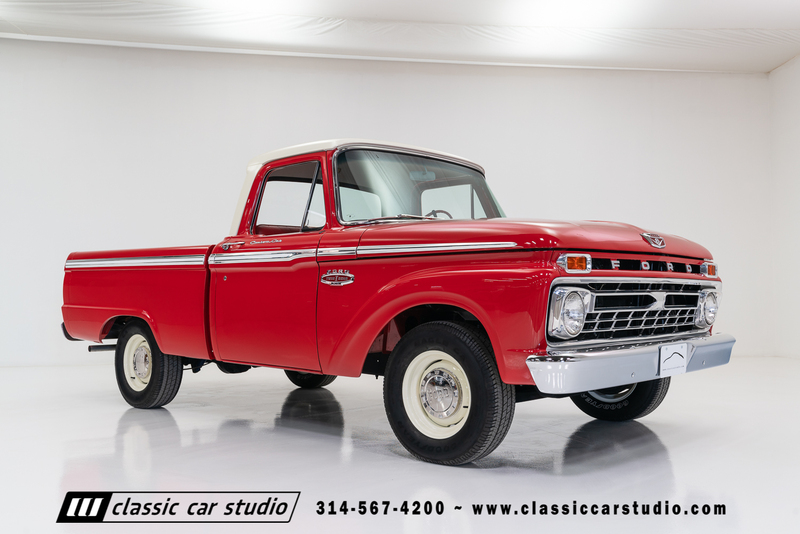 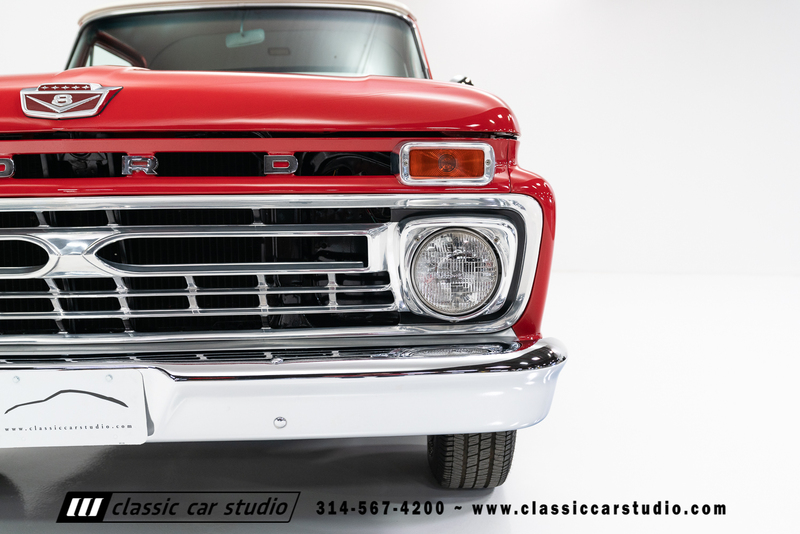 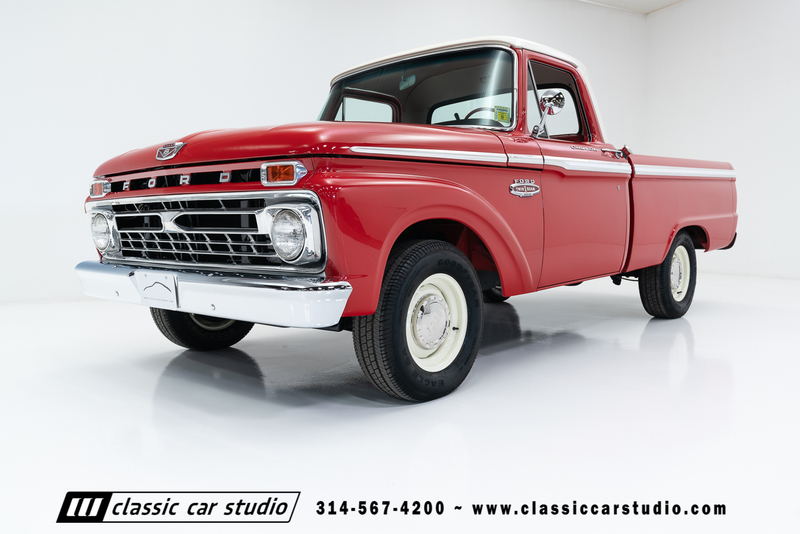 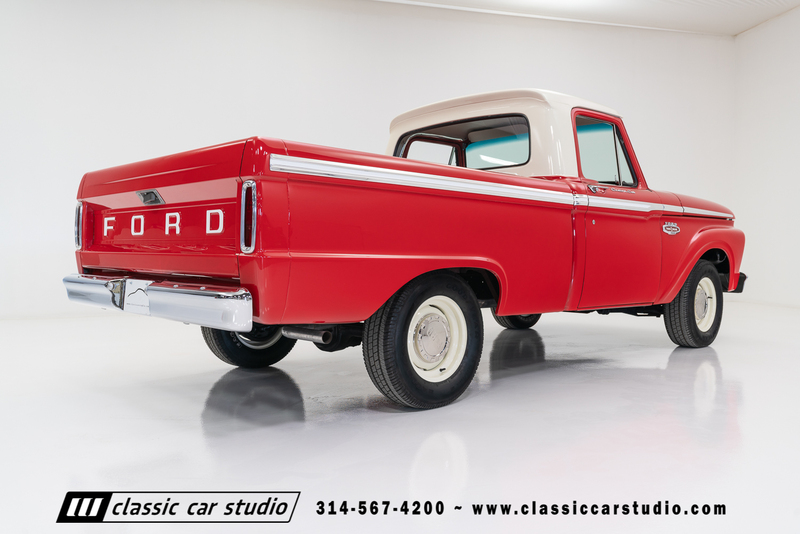 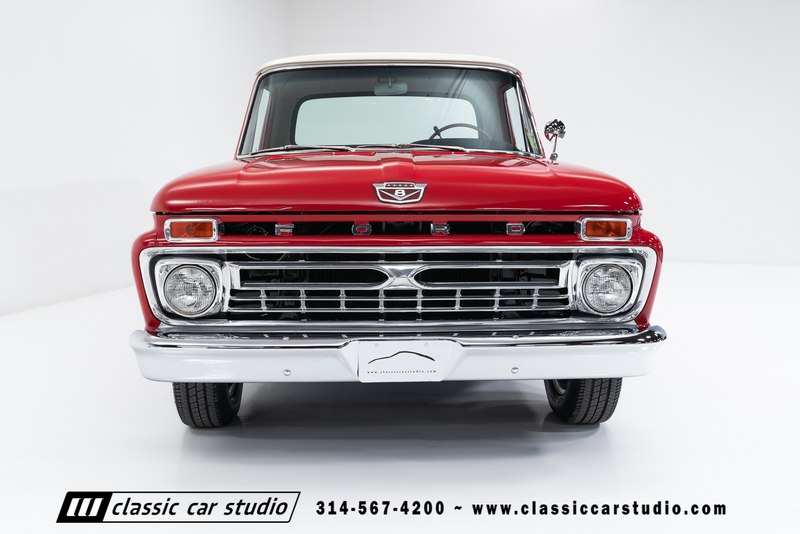 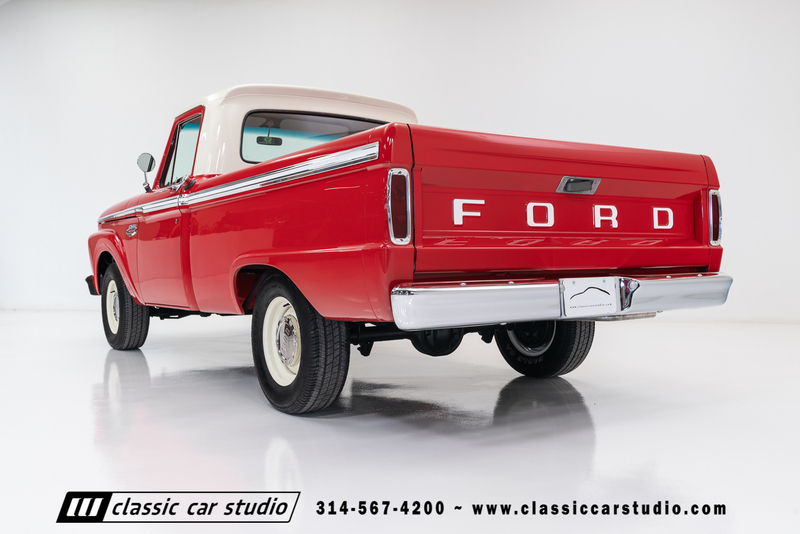 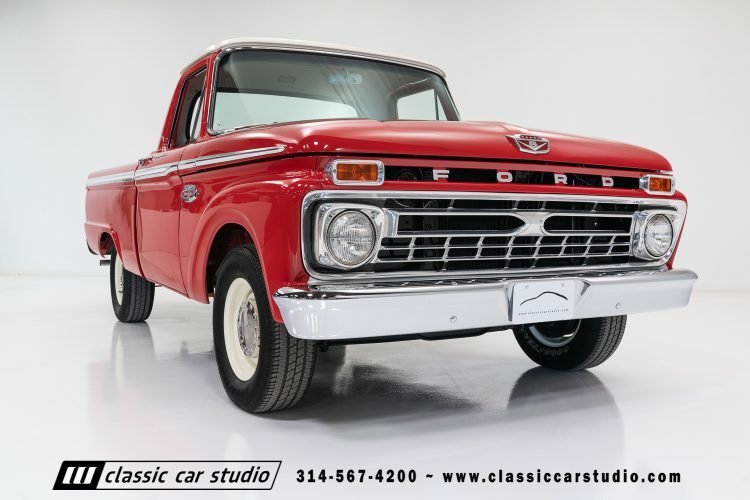 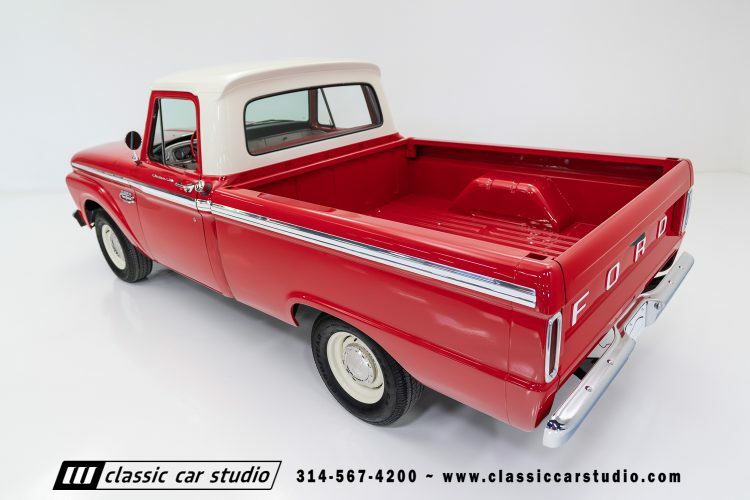 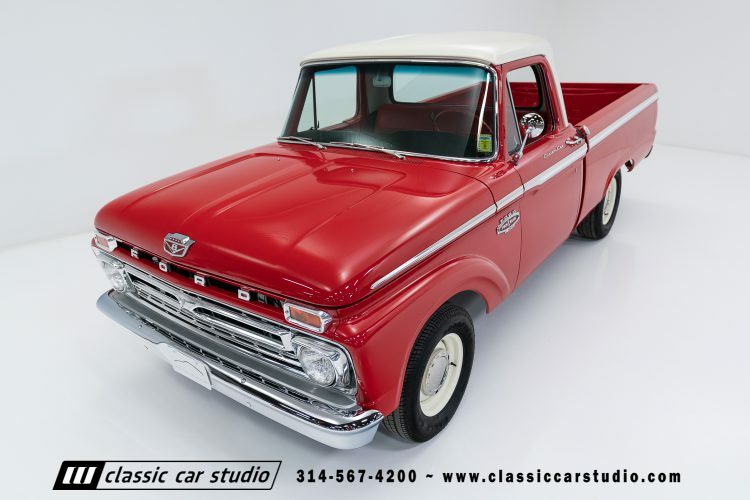 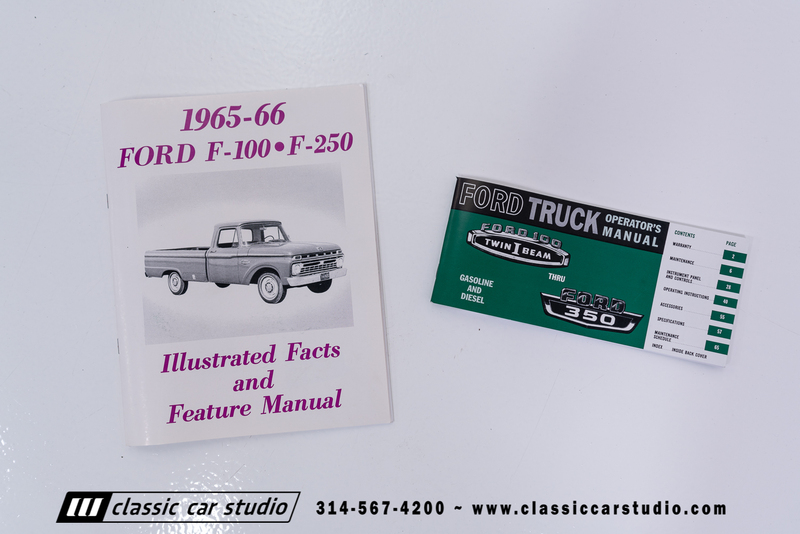 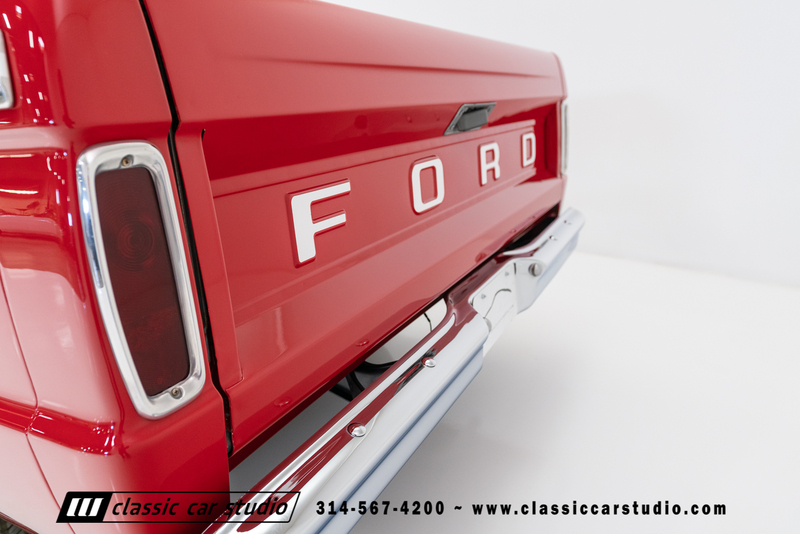 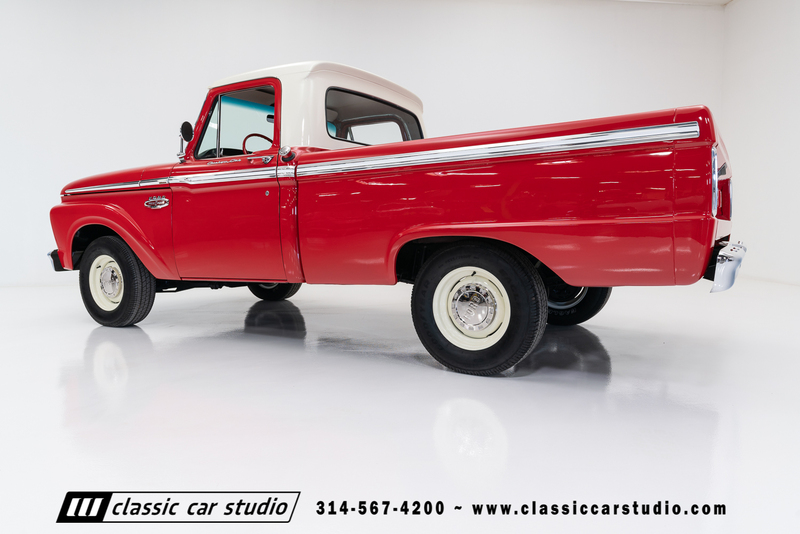 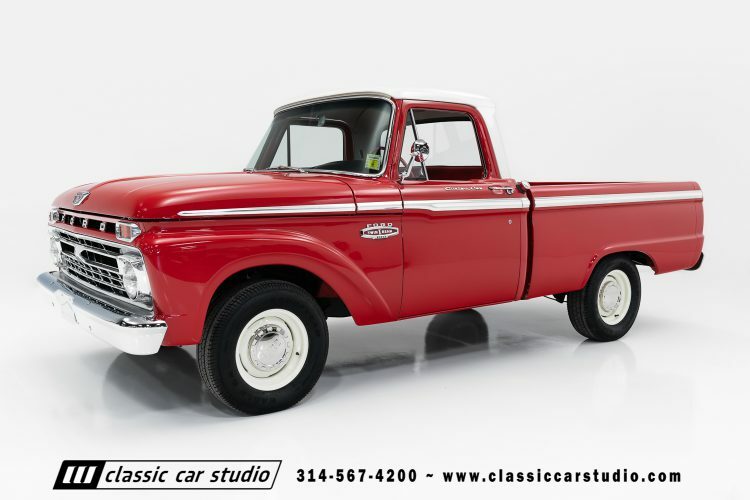 For the Ford enthusiast looking for a solid original truck that’s also undergone a nice restoration, this F100 has the quality you desire. 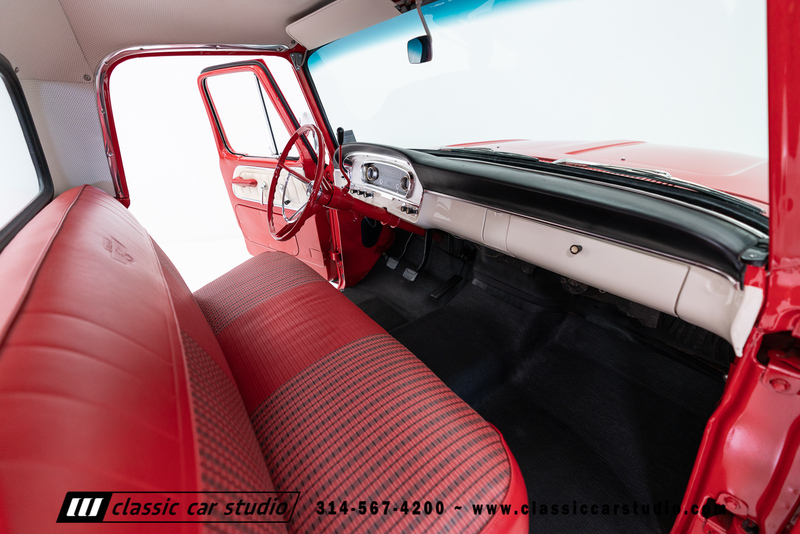 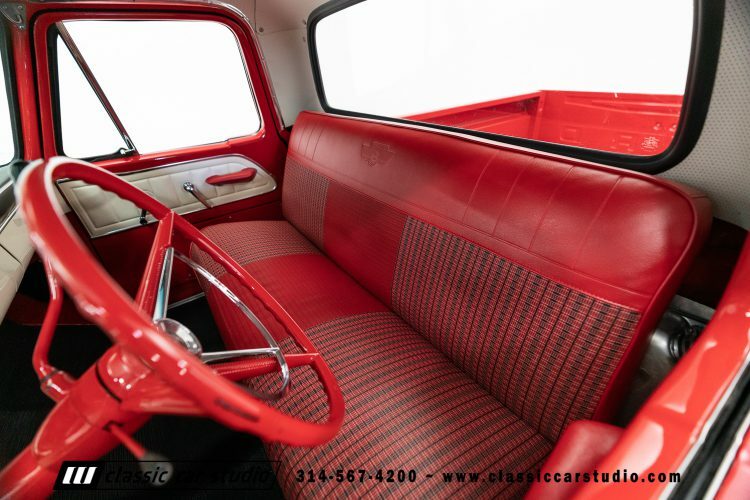 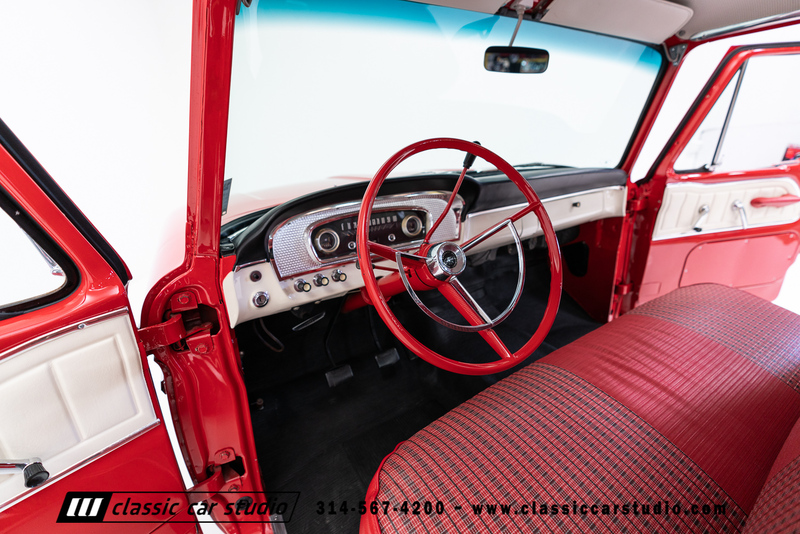 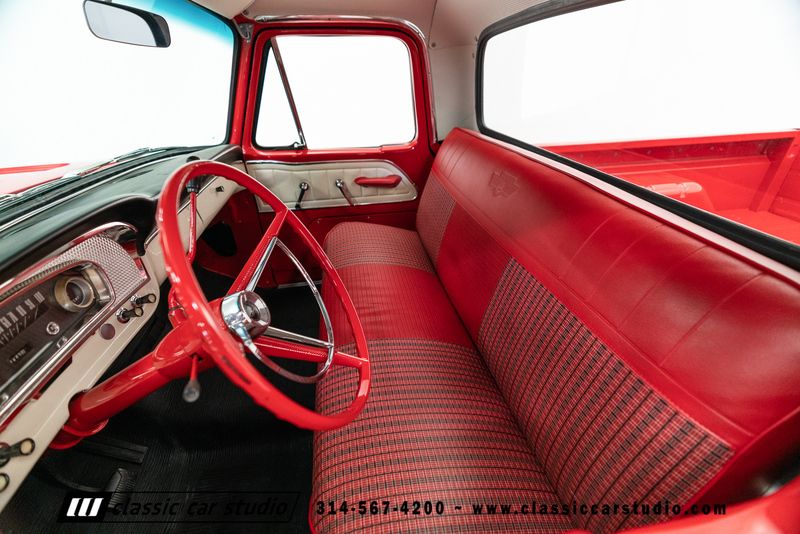 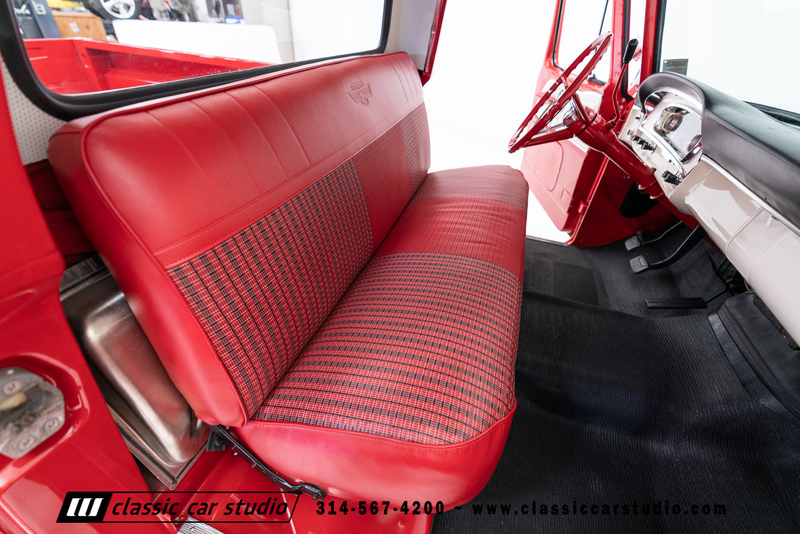 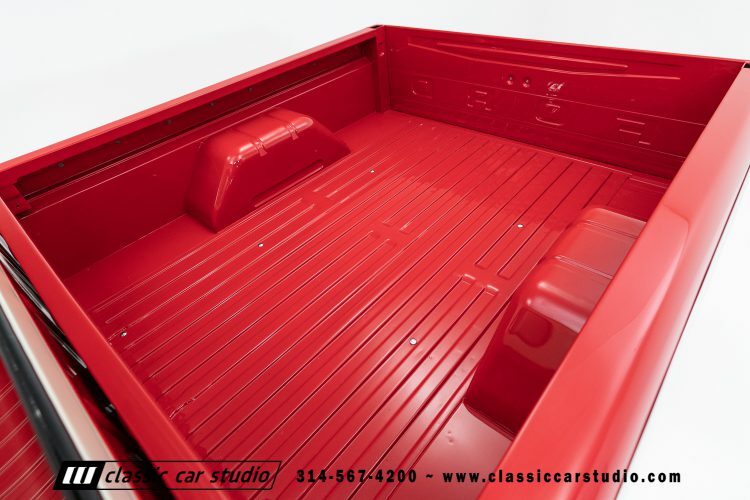 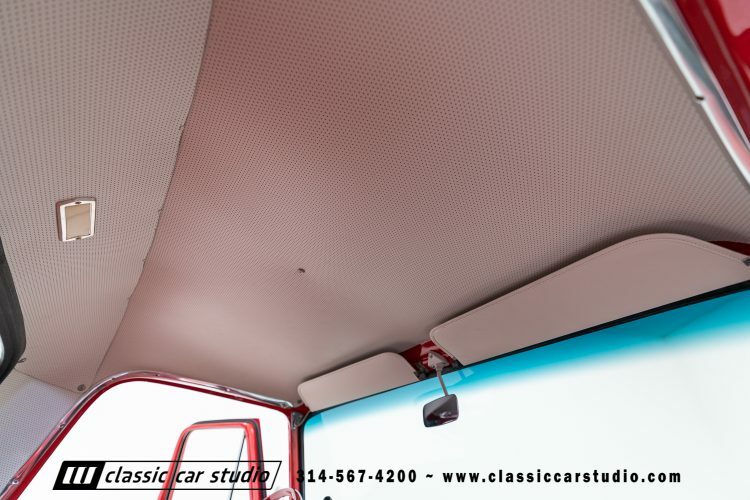 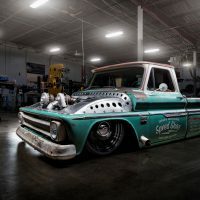 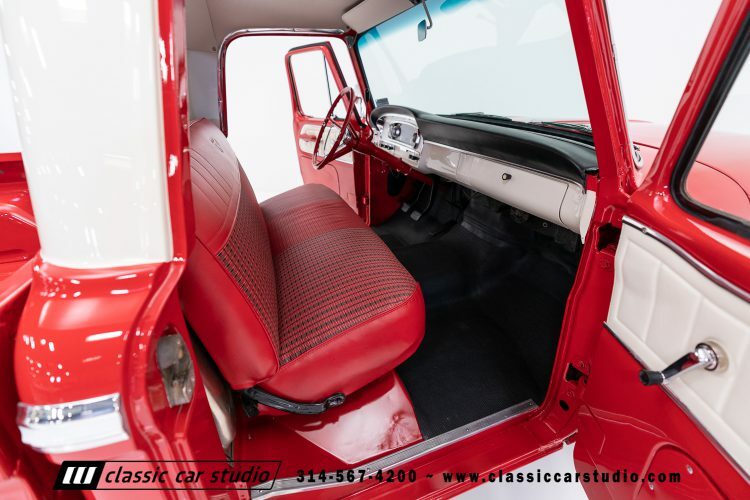 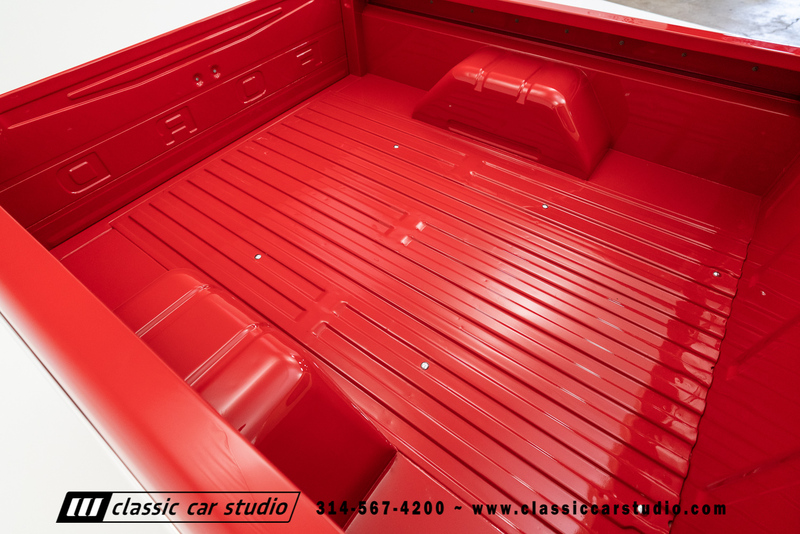 This 1966 Ford F100 Custom Cab is a two owner truck that has lived a rust free privileged life. 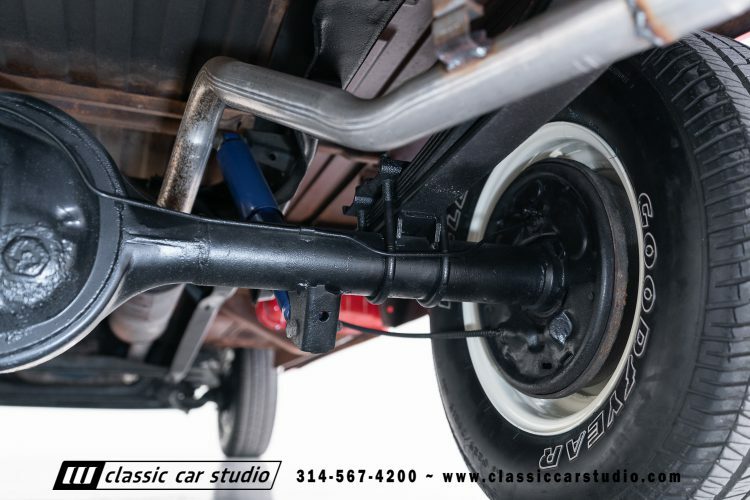 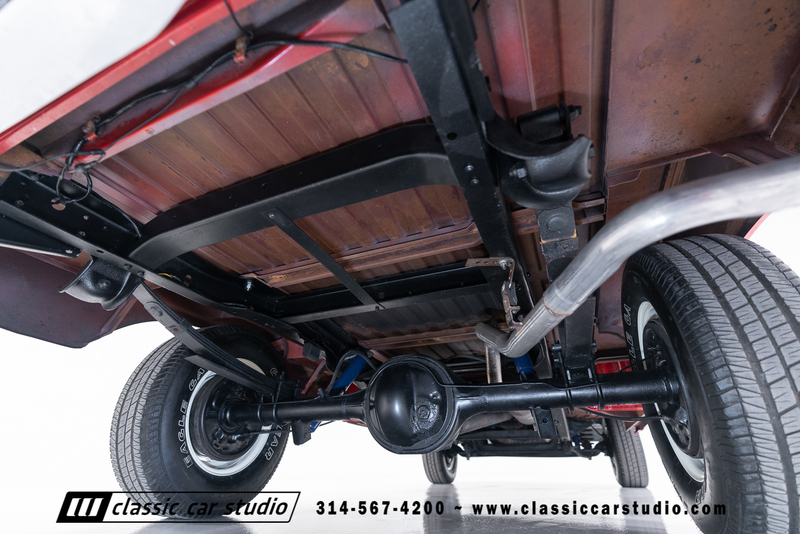 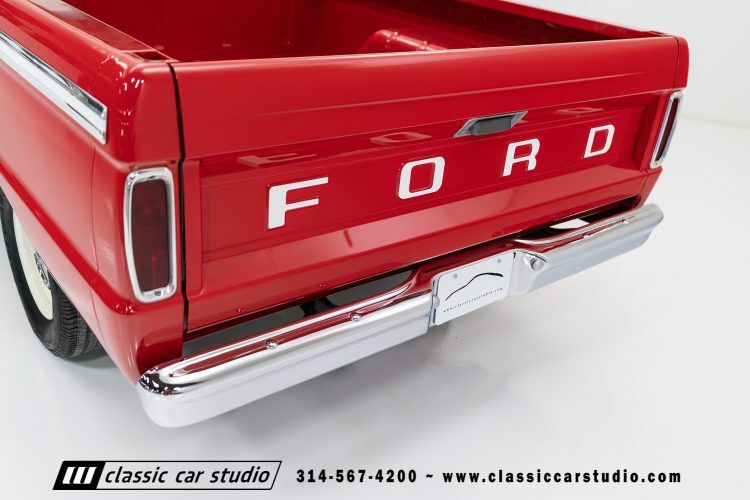 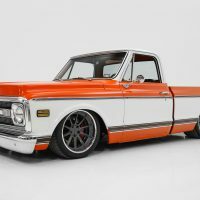 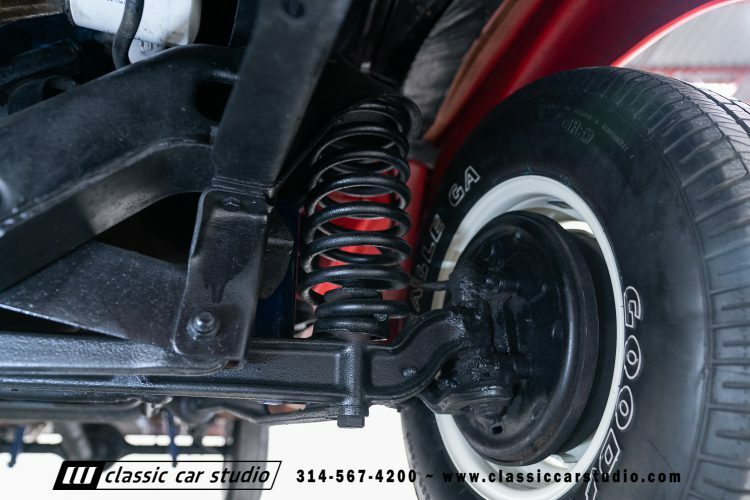 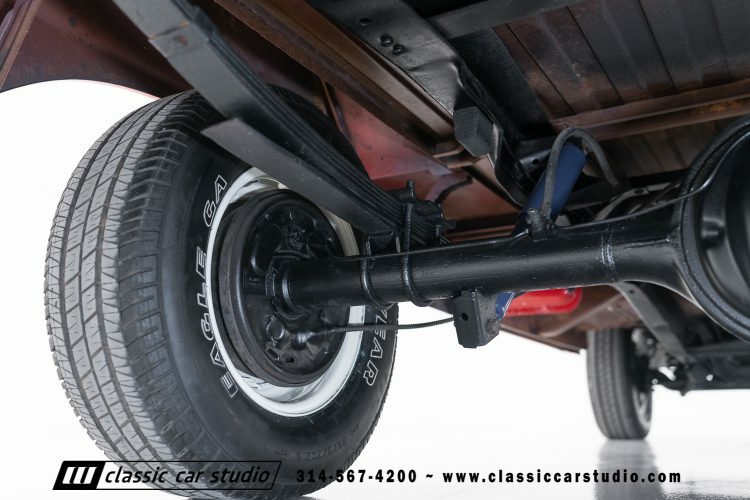 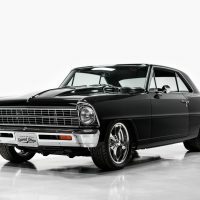 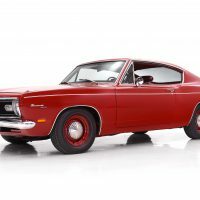 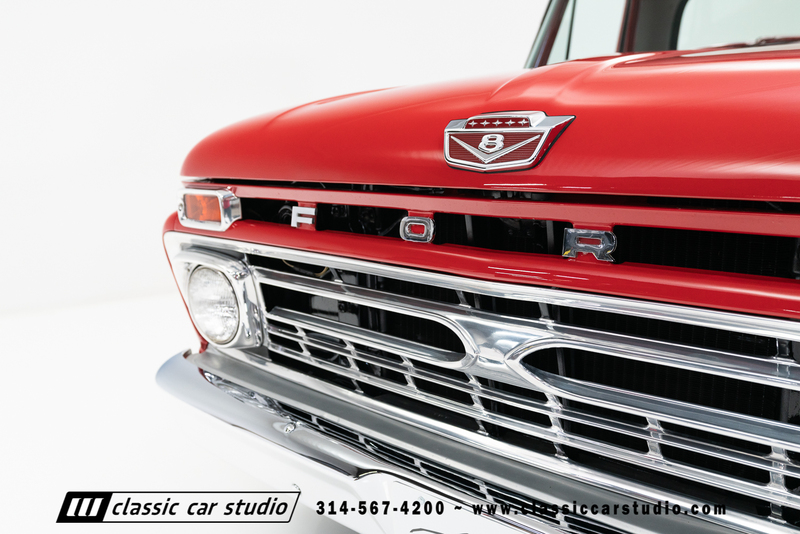 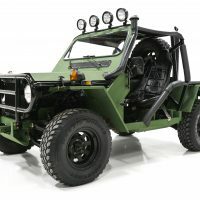 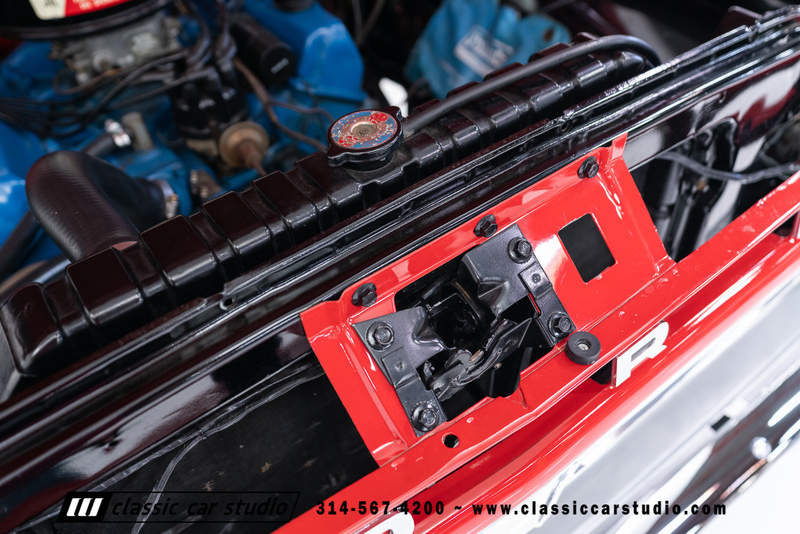 The truck was a two owner South Carolina truck since new and has undergone a frame on restoration. 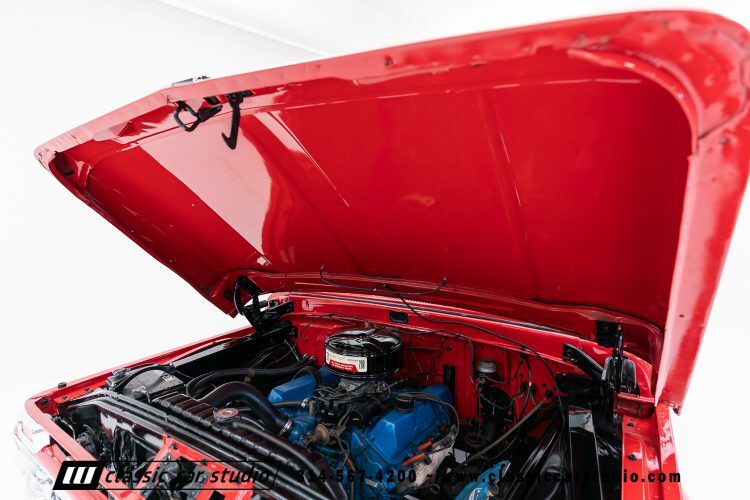 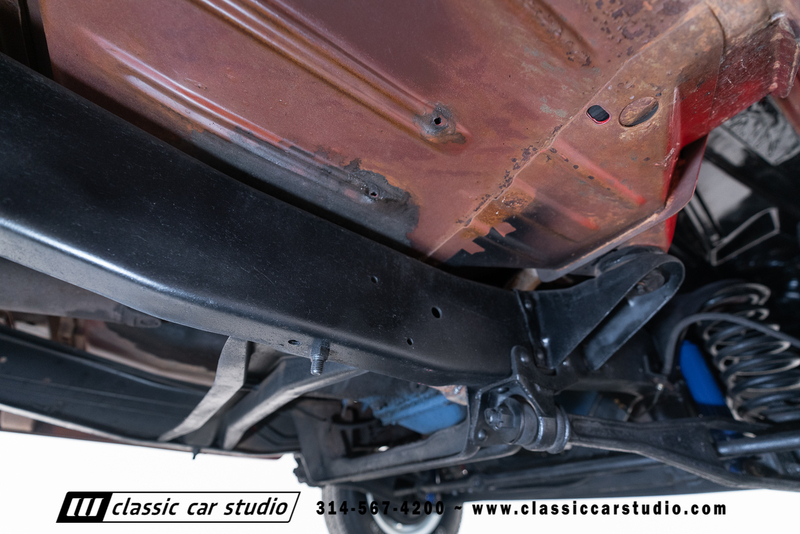 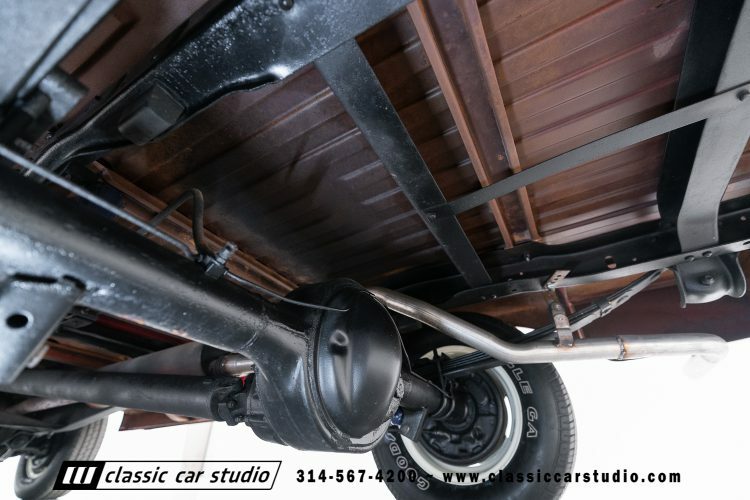 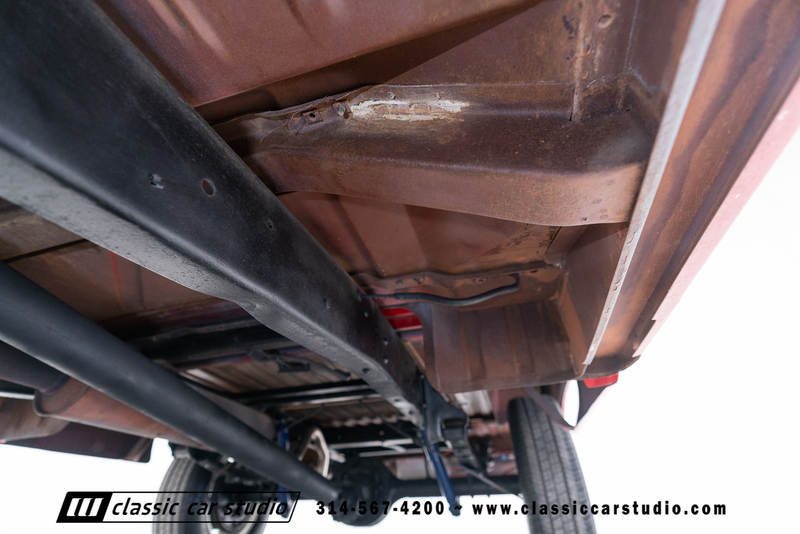 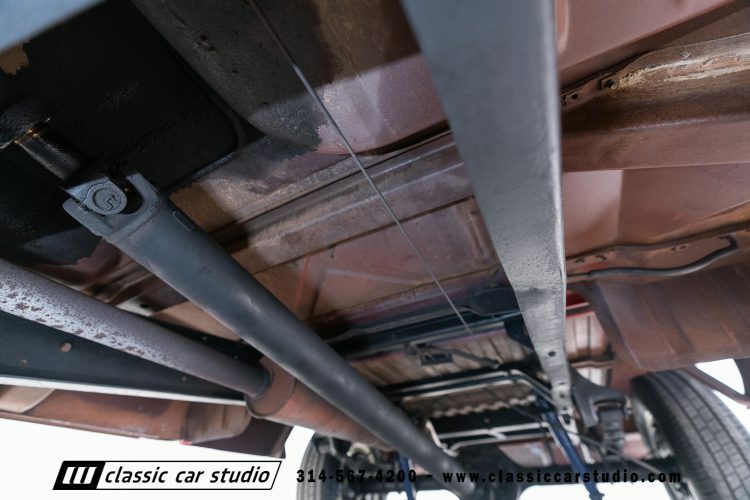 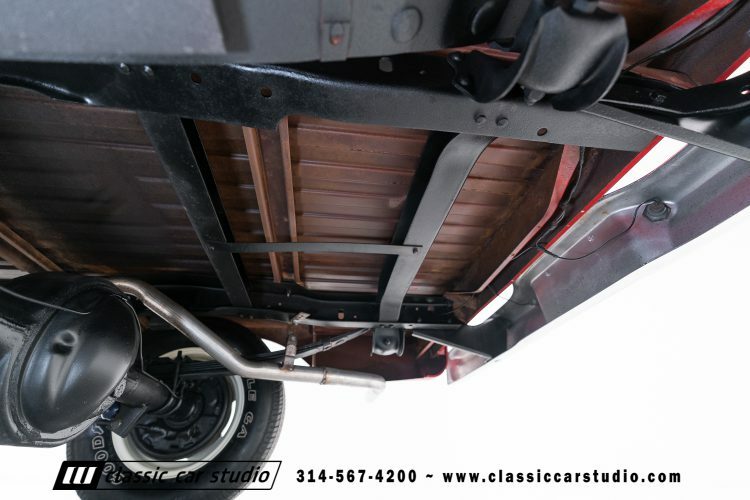 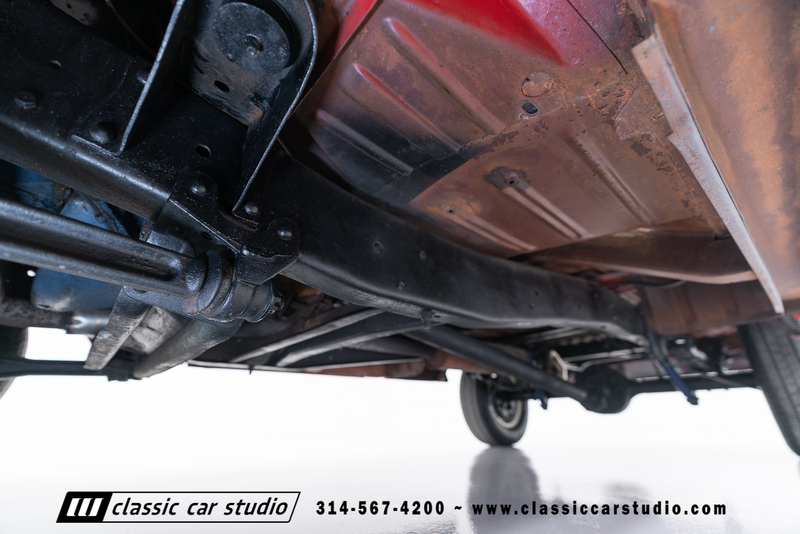 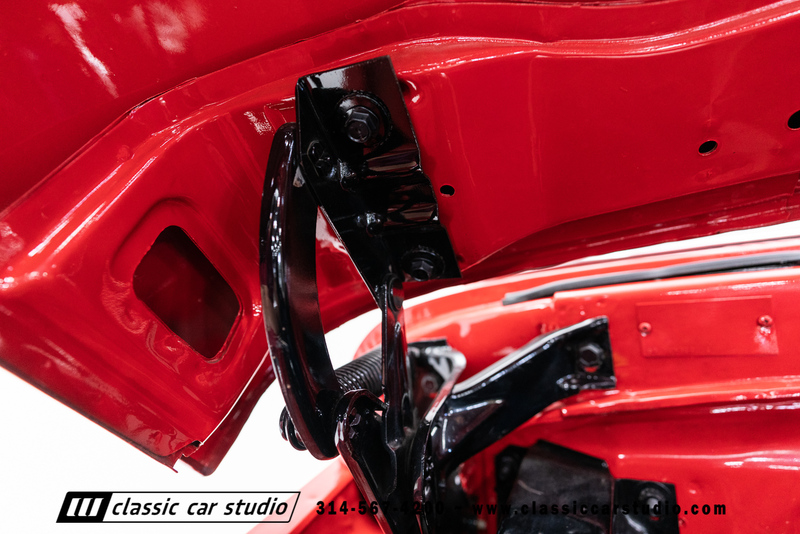 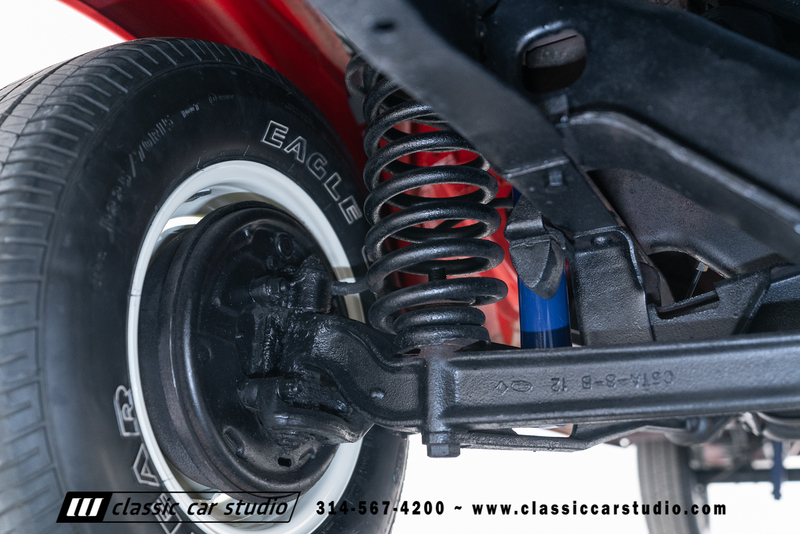 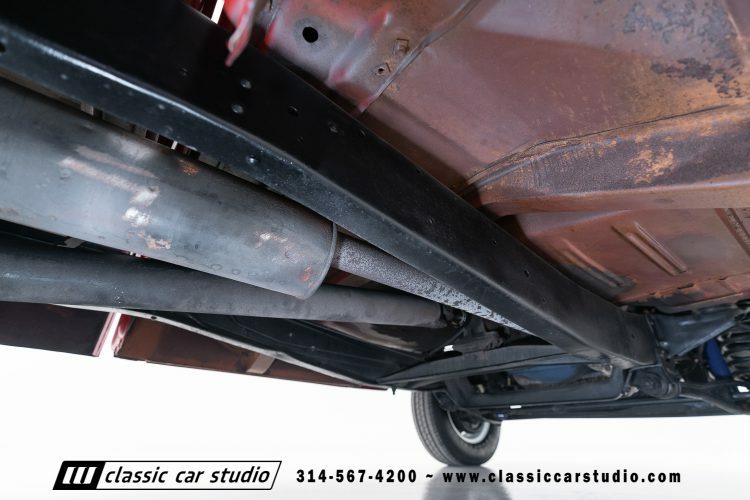 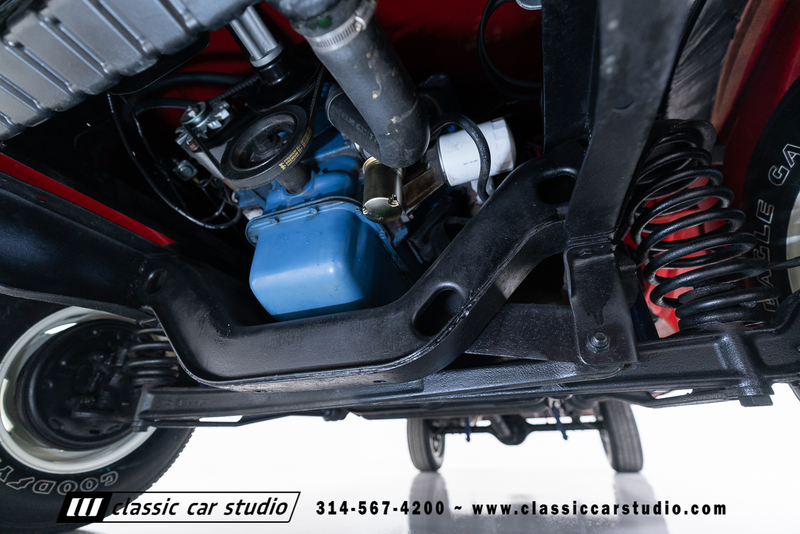 The body of the truck was stripped to bare metal, and the undercarriage still has the original Ford red oxide primer in place. 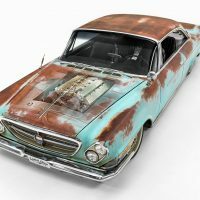 It’s crazy solid and has never had any nasty undercoating applied. 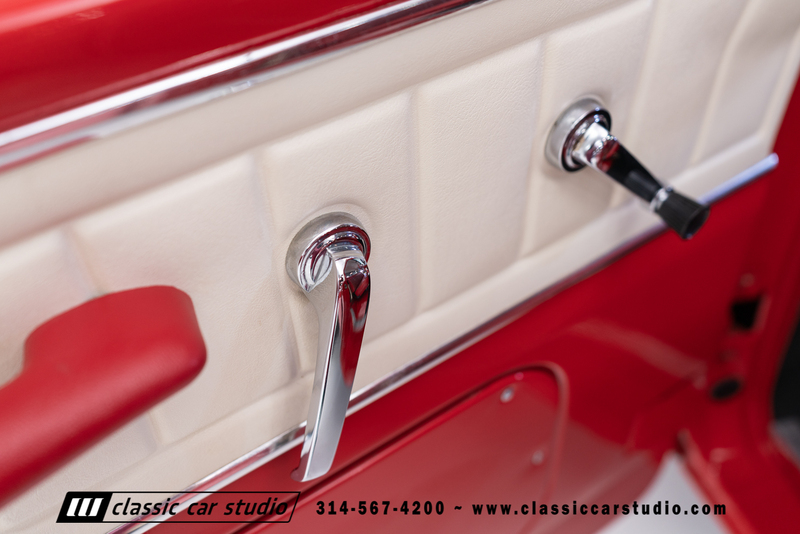 All of the trim and chrome has been redone and are in mint condition. 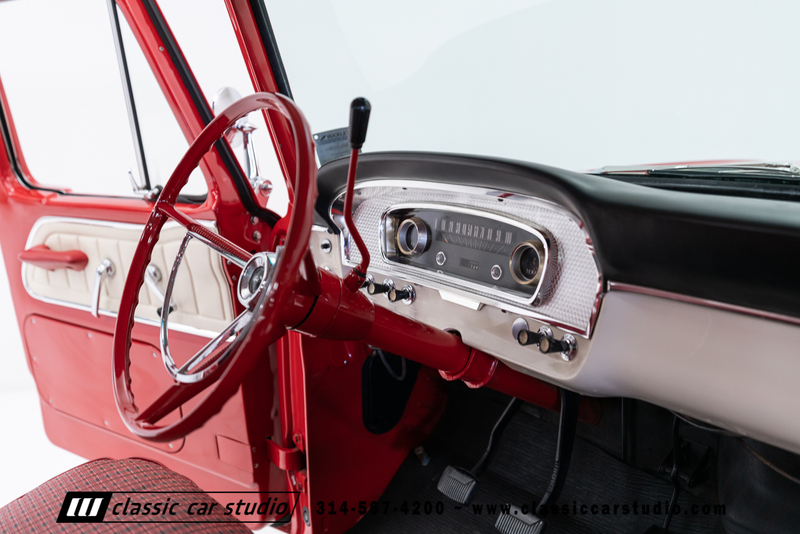 The glass is in excellent condition, all the rubber is new, and the paint has been properly sanded out to a quality finish. 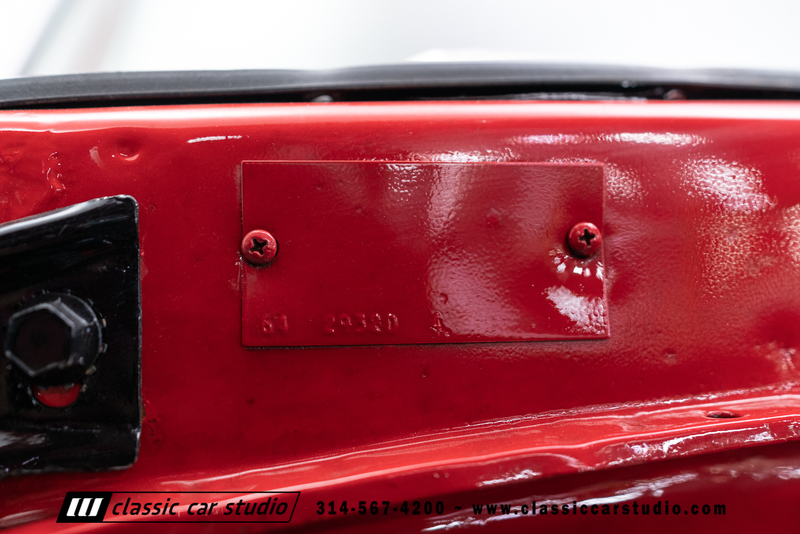 The doors and hood have nice gapping and shut lines. 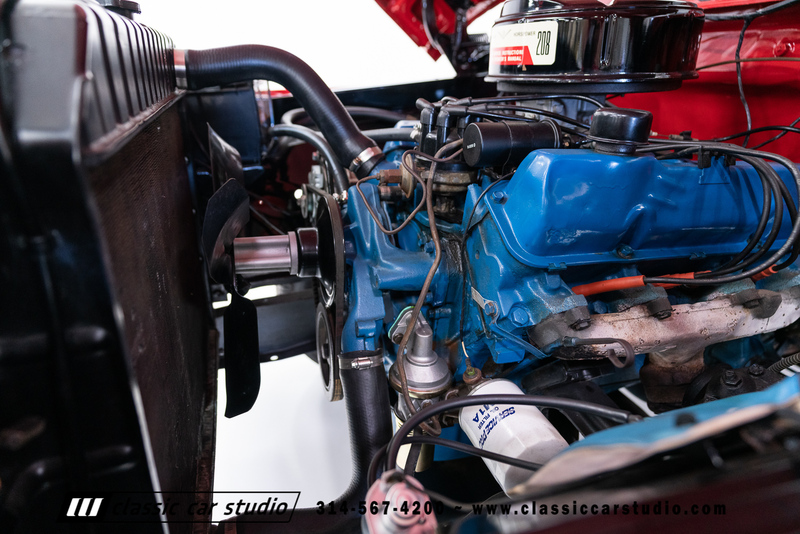 The 352 engine has been rebuilt as has the rear end and 3-speed transmission. 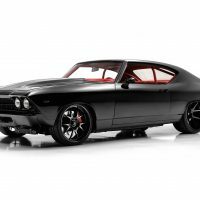 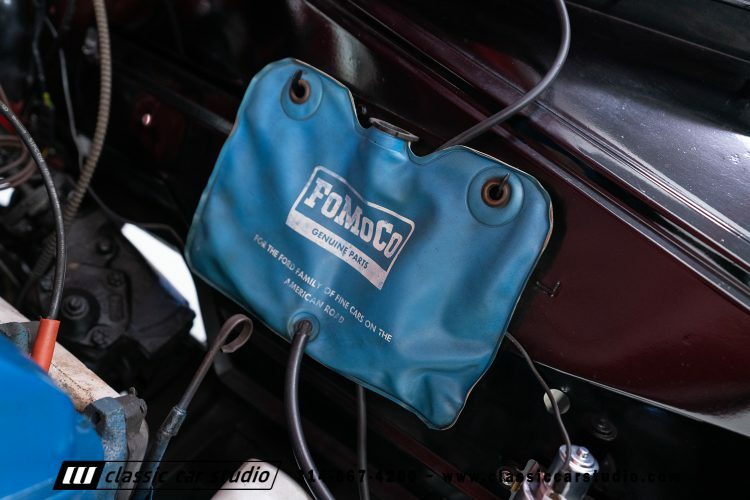 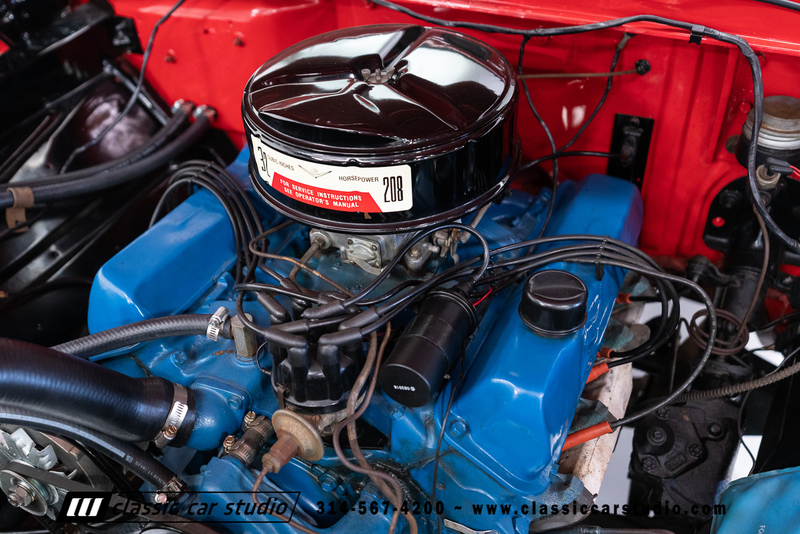 The motor makes wonderful, smooth power and starts immediately falling into a steady idle. 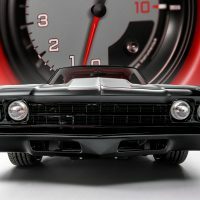 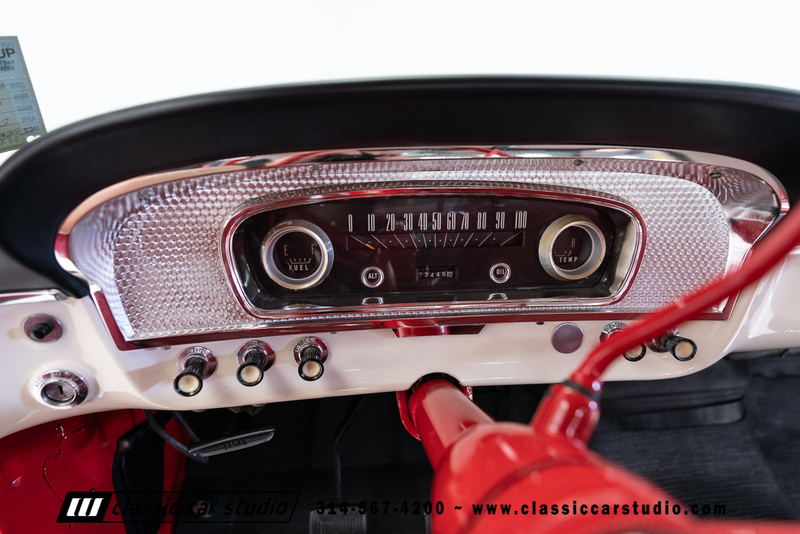 All of the lights and gauges work properly, as does the radio. The truck is an excellent driving vehicle and can be used with confidence around town and is geared for highway use as well. 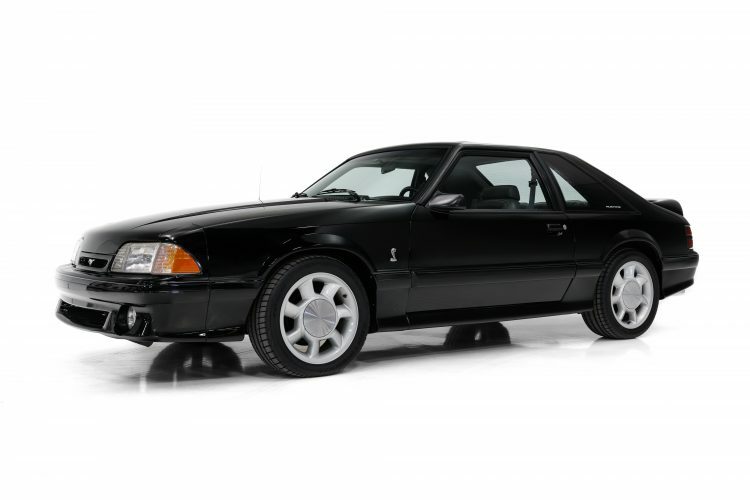 For the Ford enthusiast looking for a Mustang with excellent long term investment potential, this Cobra will only appreciate with time. 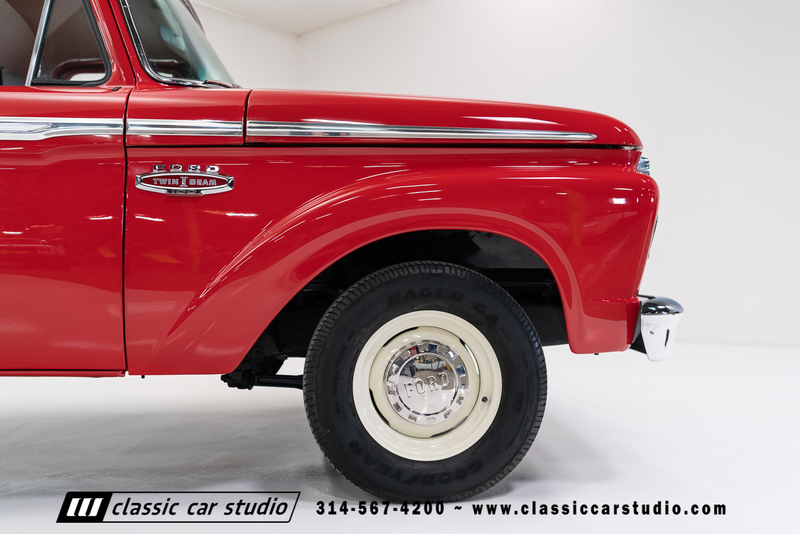 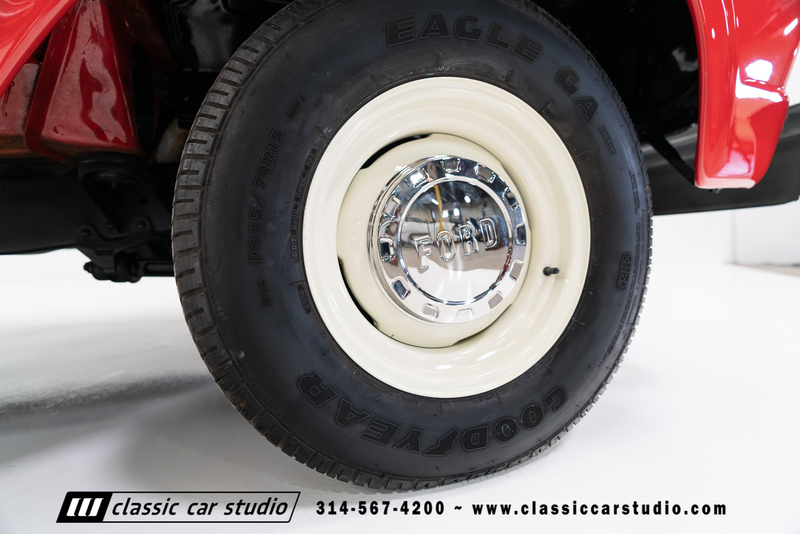 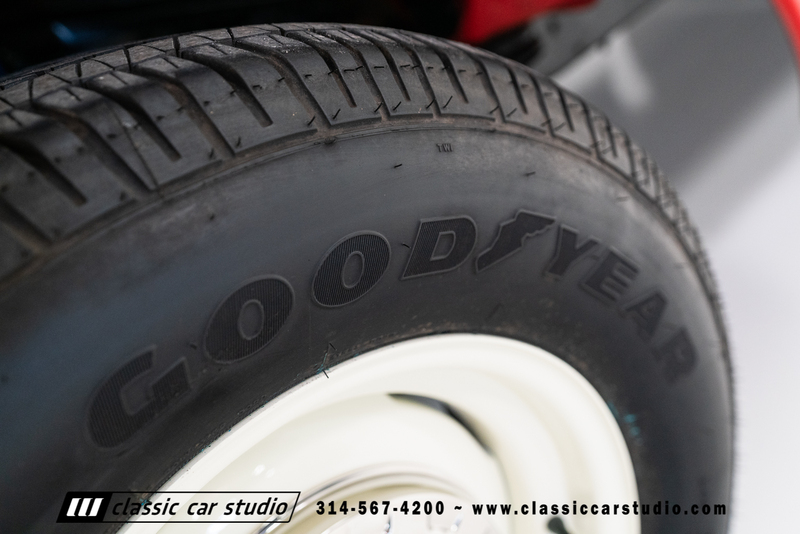 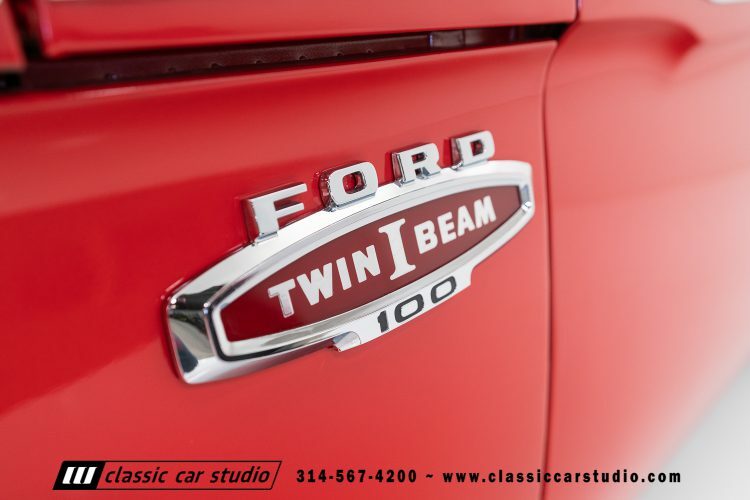 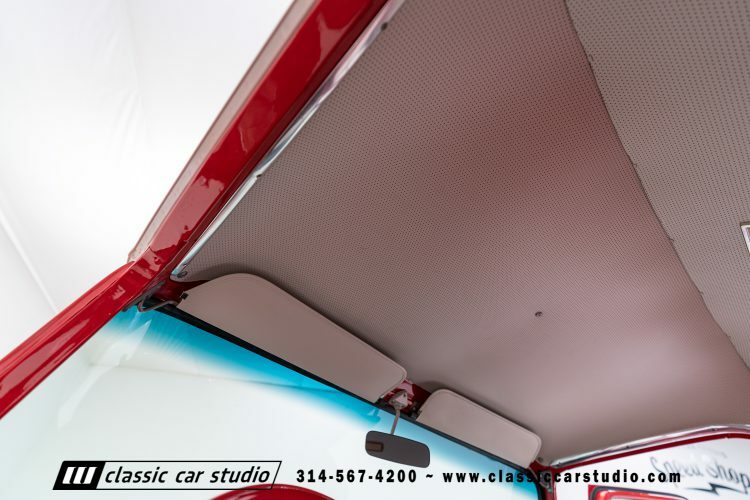 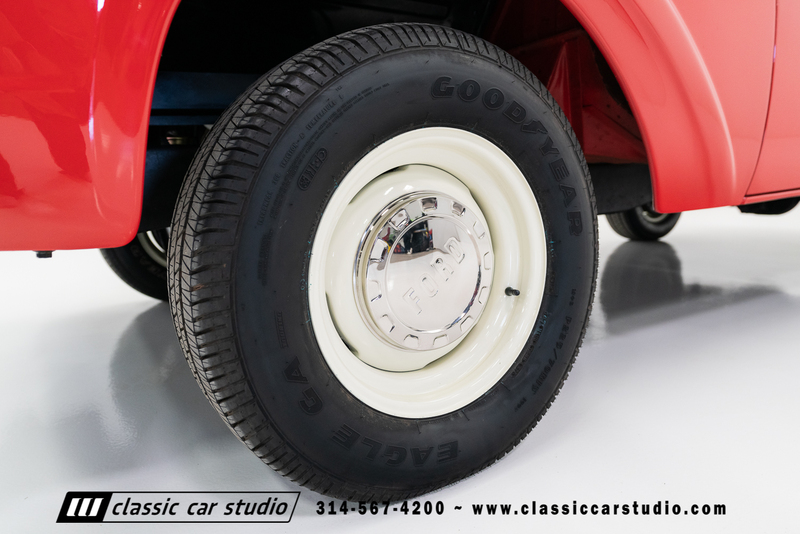 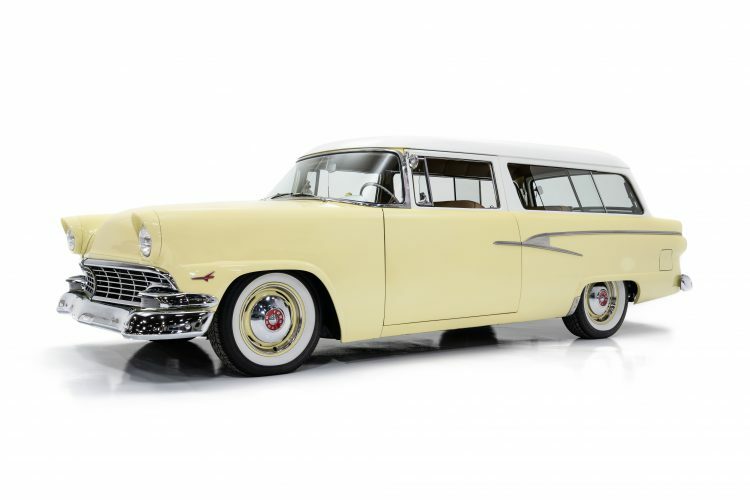 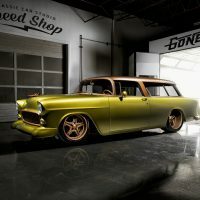 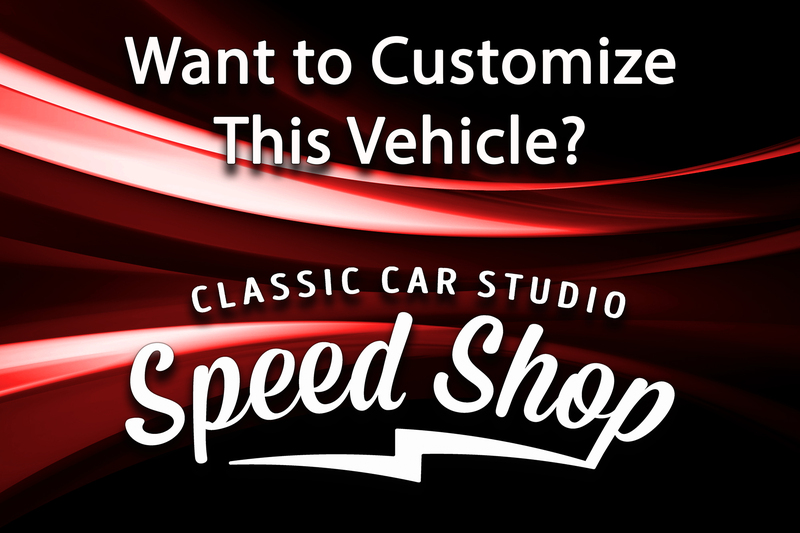 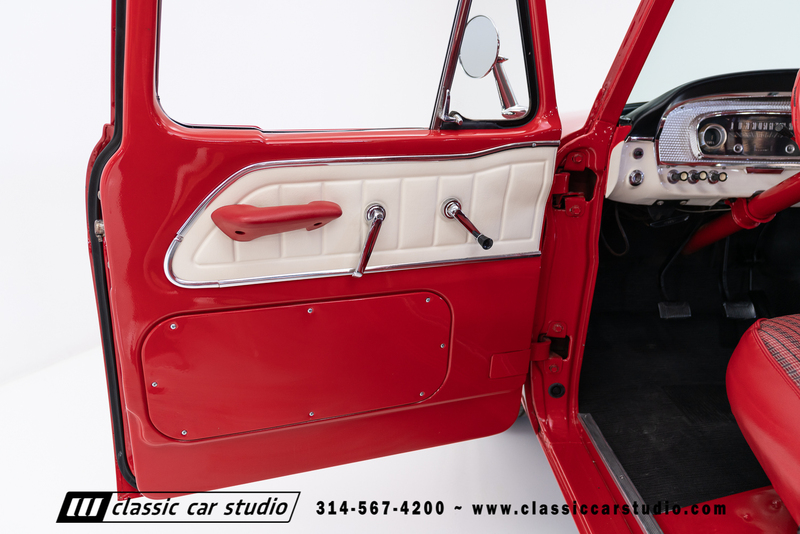 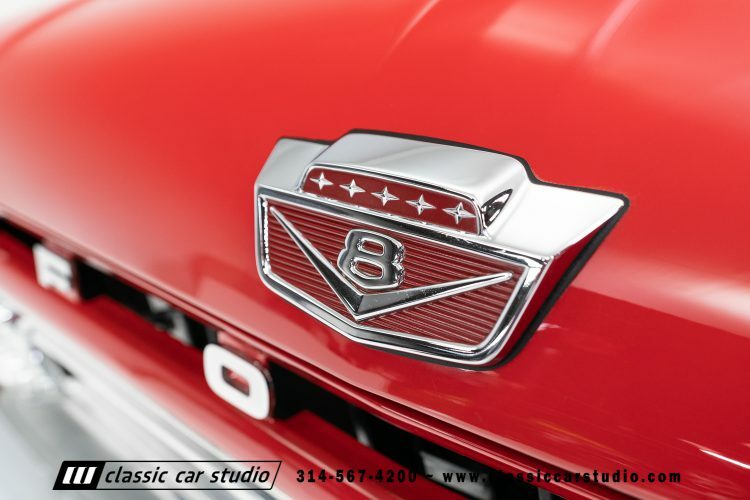 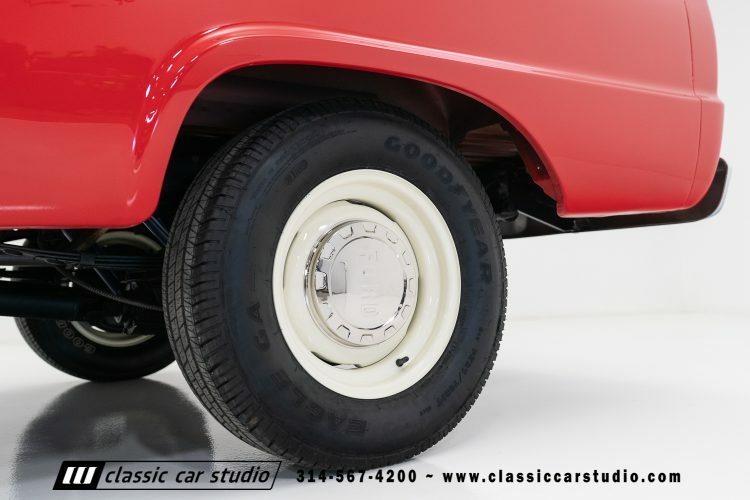 Two-door wagons are pretty rare, so if you are in the mood and Fords are your thing, this classic wagon is for you! 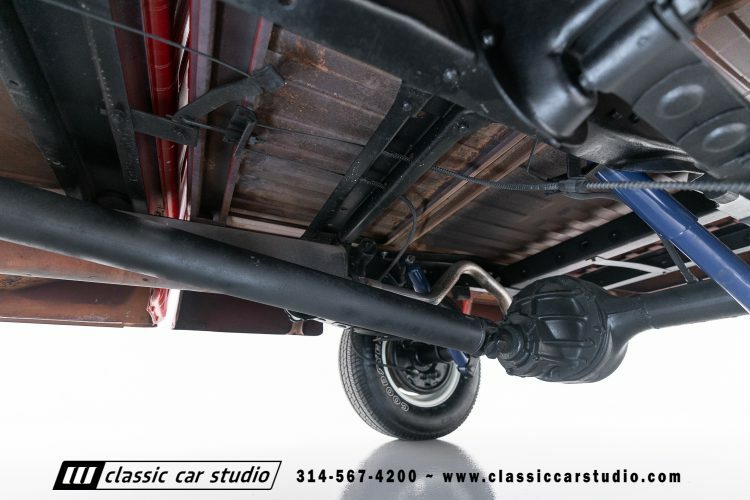 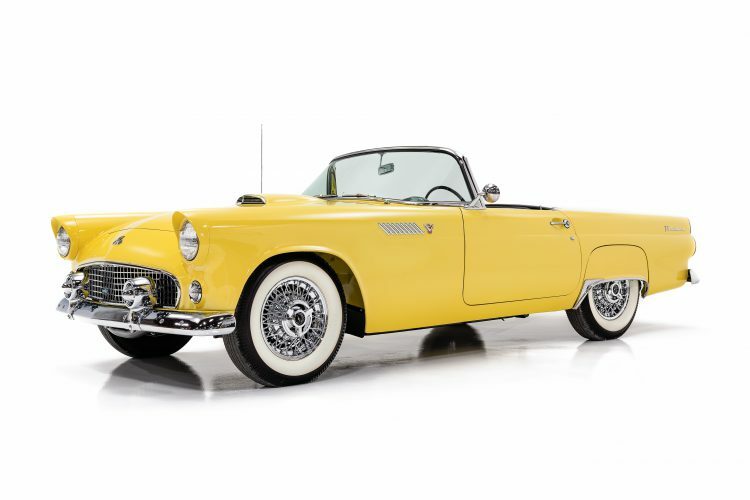 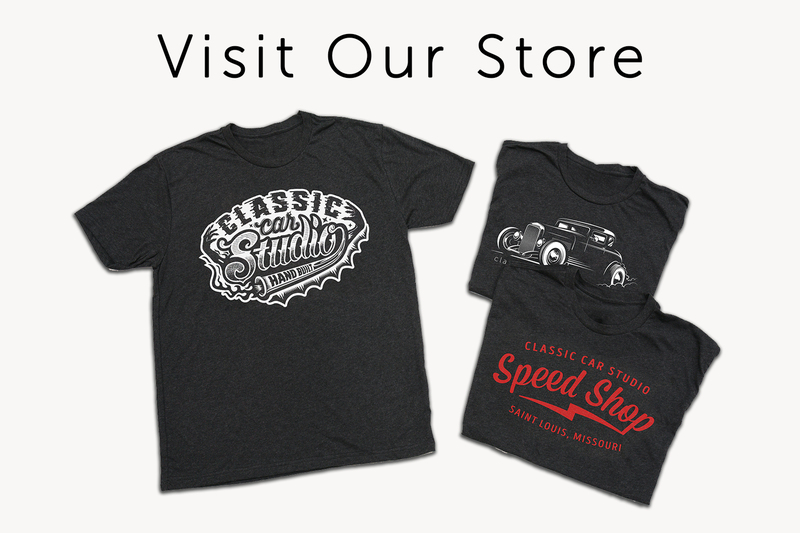 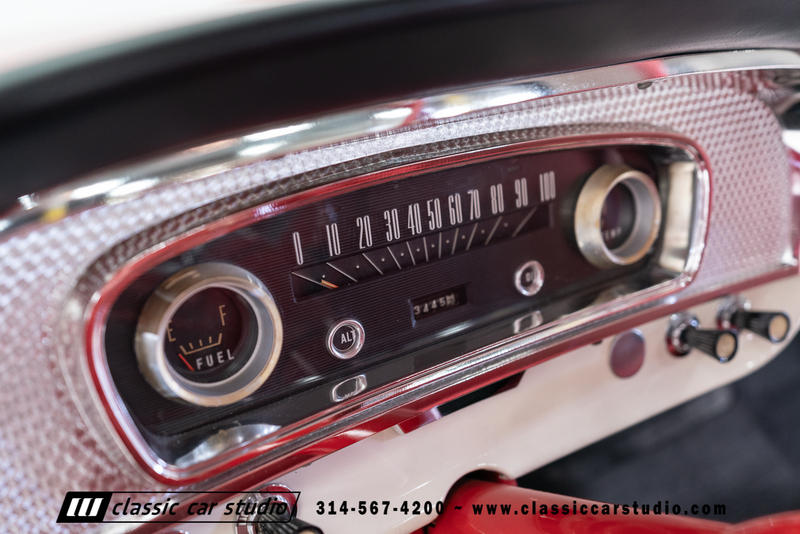 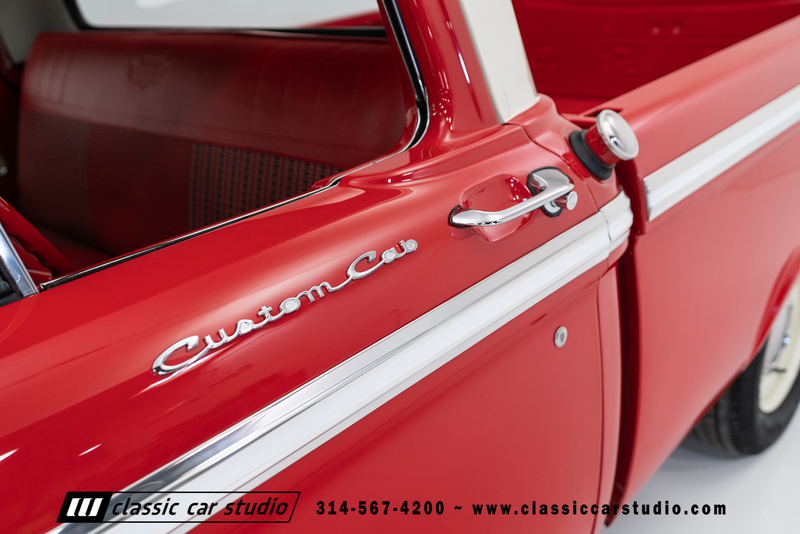 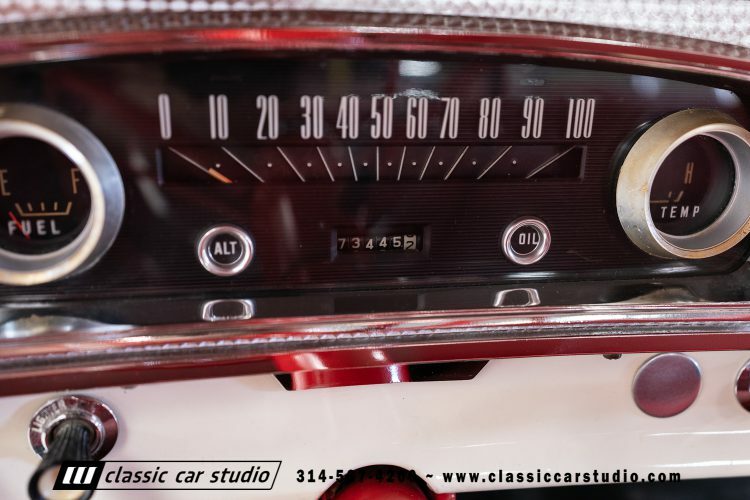 Whether you are looking to drive to shows, or for a classy weekend cruiser, there may be a no better, or more iconic candidate than this 1955 Ford Thunderbird. 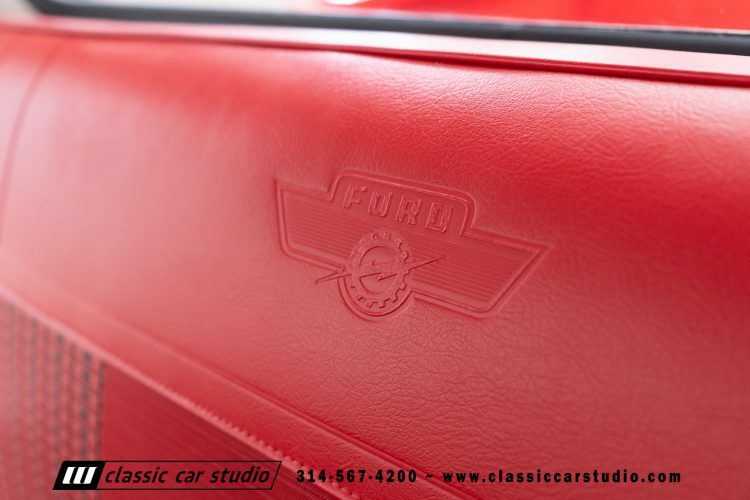 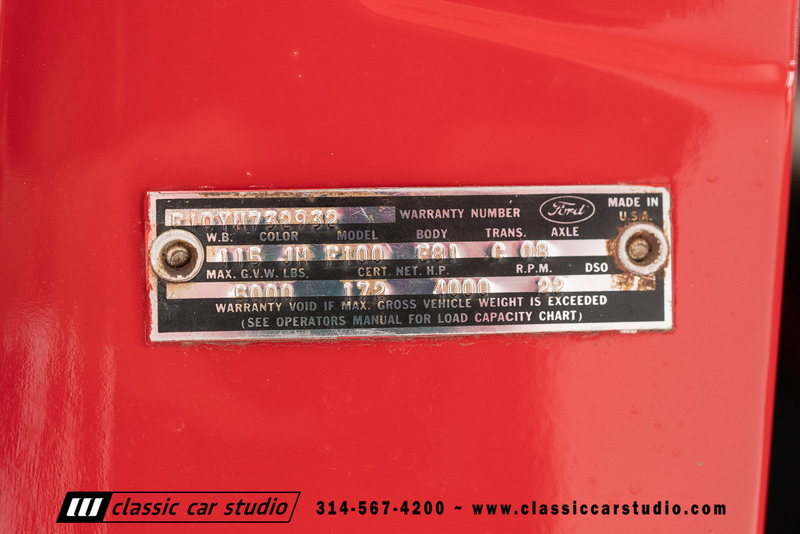 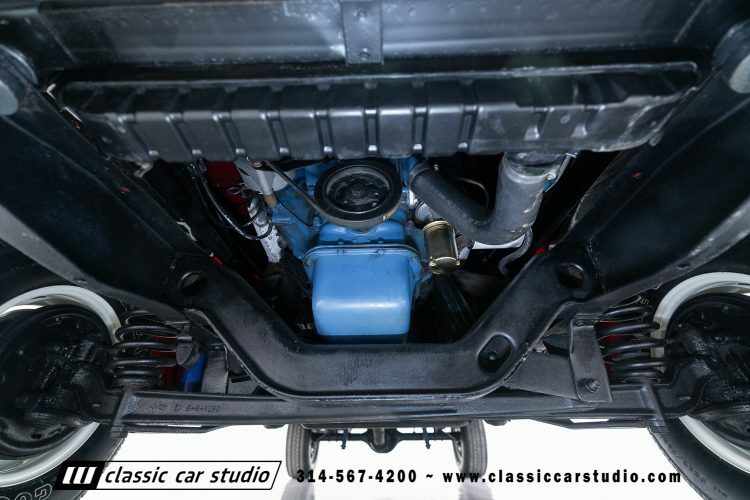 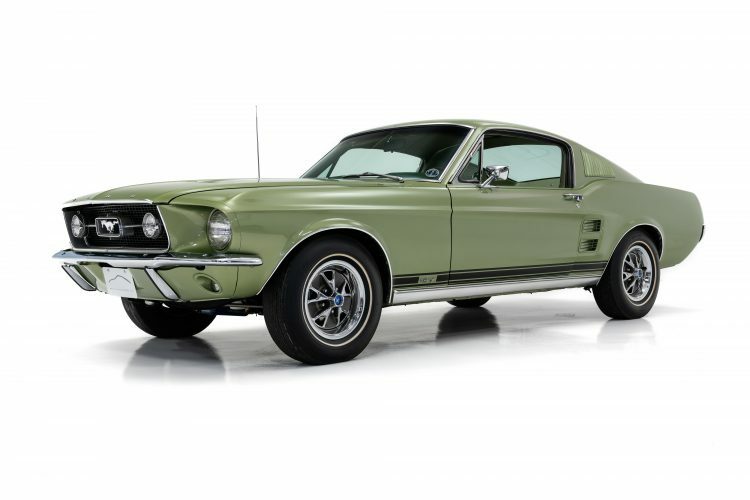 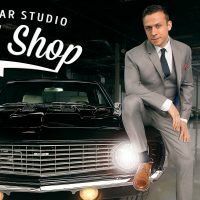 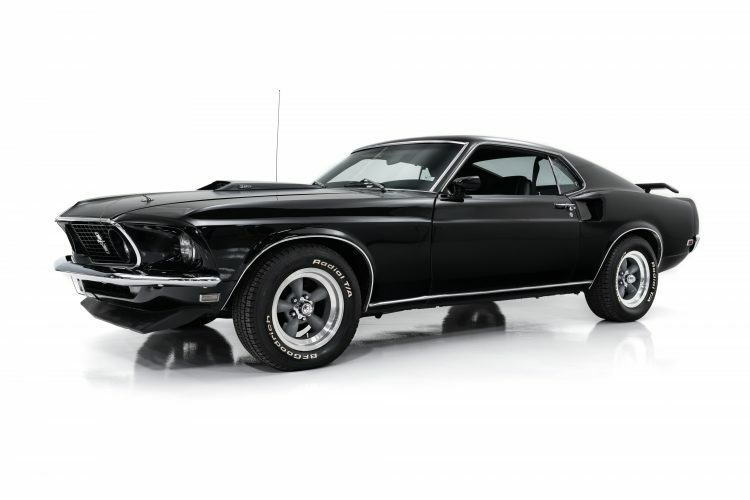 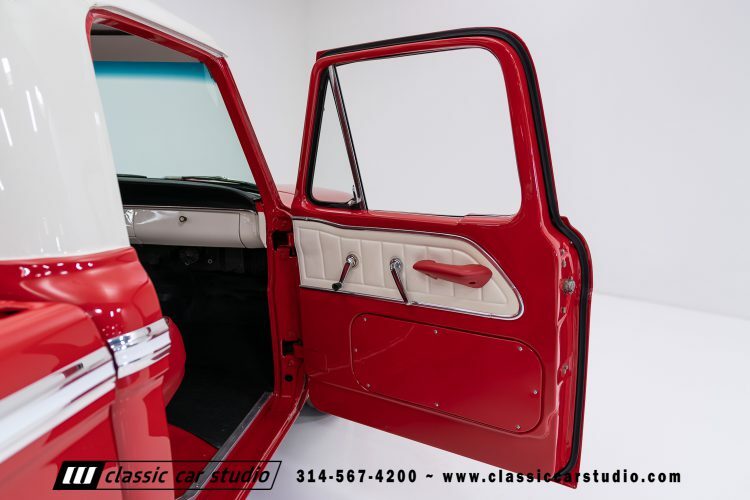 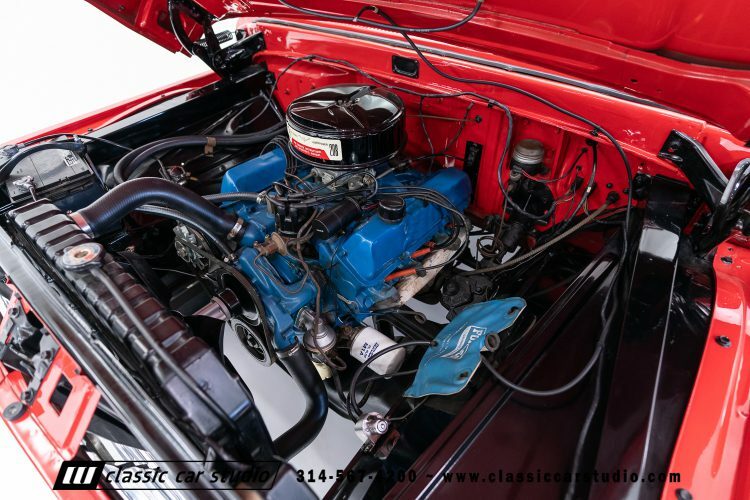 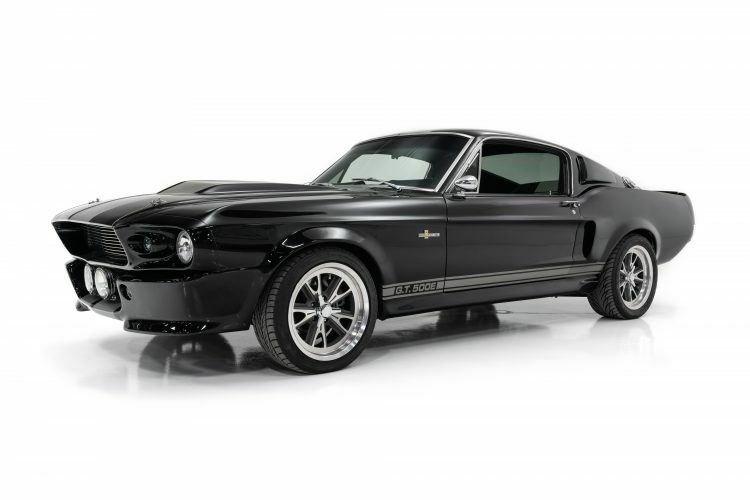 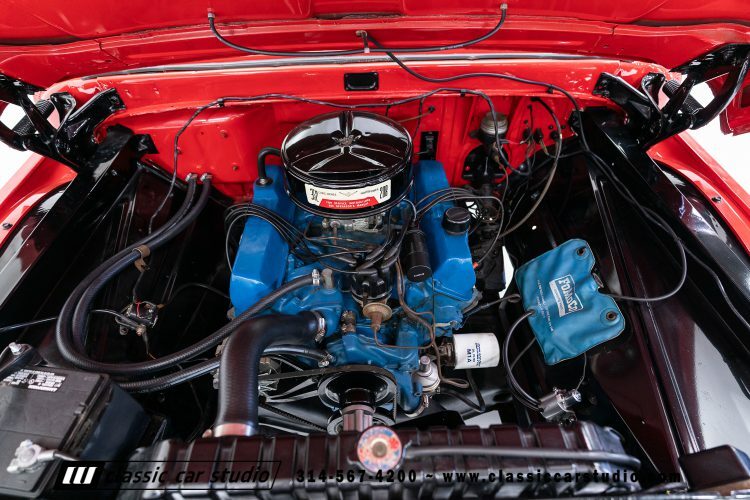 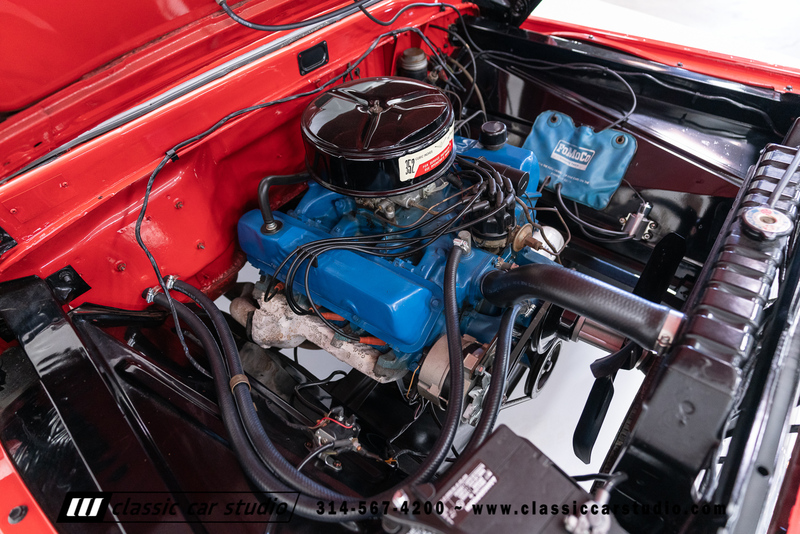 For the Mustang enthusiast looking to buy a very nicely restored car, this 1967 S Code is hard to beat.